Produced at a facility based in Texas, VICTOR pet food formulas are developed using the latest and most advanced nutritional knowledge. Each super-premium food begins with the VICTOR Core — a proven base of four essential ingredients selected to support your pet’s metabolism, promote healthy digestion and strengthen the immune defense system. 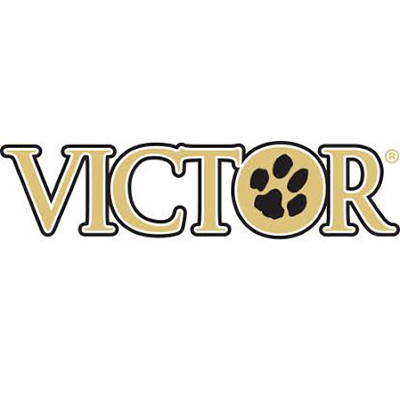 Our store in Alpharetta, GA, North Fulton Feed offers Victor pet foods. If there is a type of feed you would like us to carry, let us know!